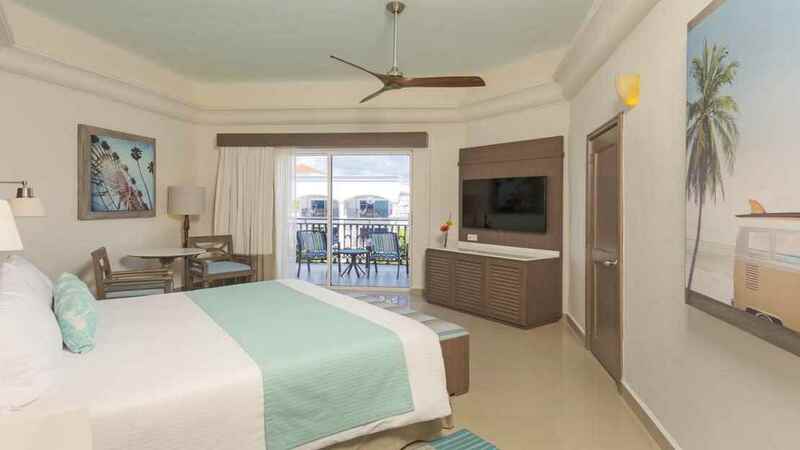 Experience the perfect combination of tropical relaxation and exotic adventure at the spectacular, all-inclusive Panama Jack Resorts Playa del Carmen. 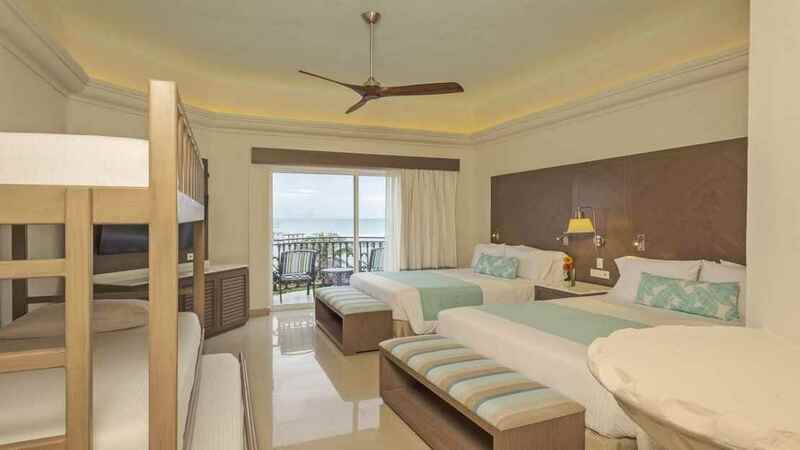 Sitting in a beautiful beachfront location, overlooking the azure waters of the Caribbean Sea, the complex is an ideal pick for a fun-filled break with family, a romantic escape with a loved one, or an action-packed getaway with friends. 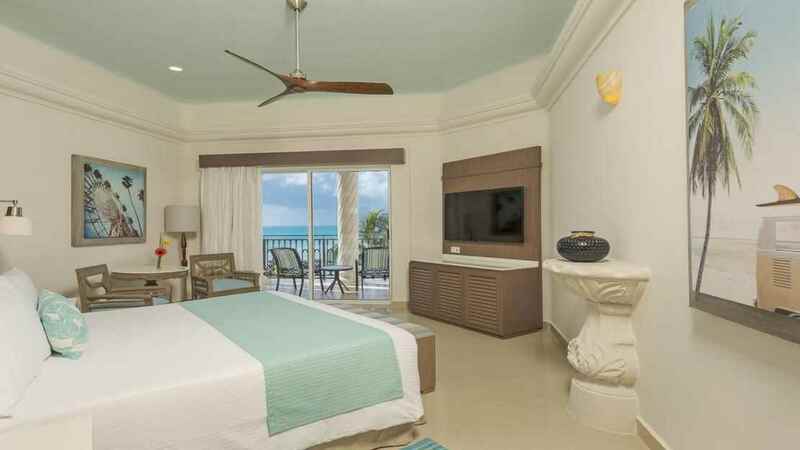 With everything from dining and drinking to entertainment and activities included, a stay at the Panama Jack Resorts Playa del Carmen will exceed all your expectations of a paradise holiday in Mexico. 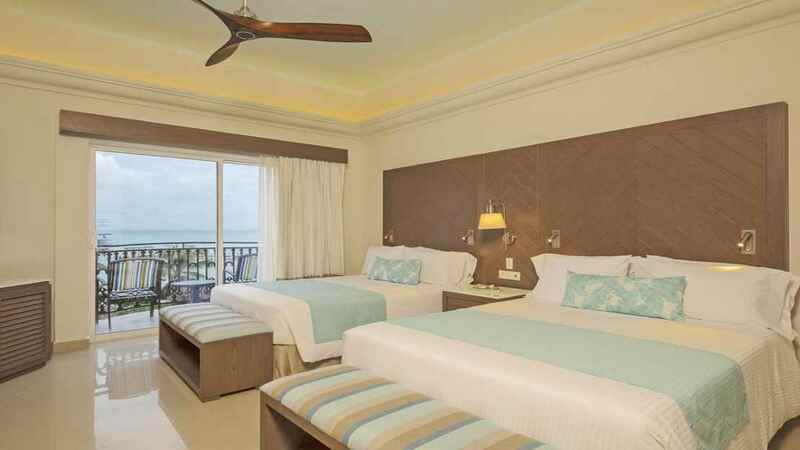 The Panama Jack Resorts Playa del Carmen is located next to the beach. 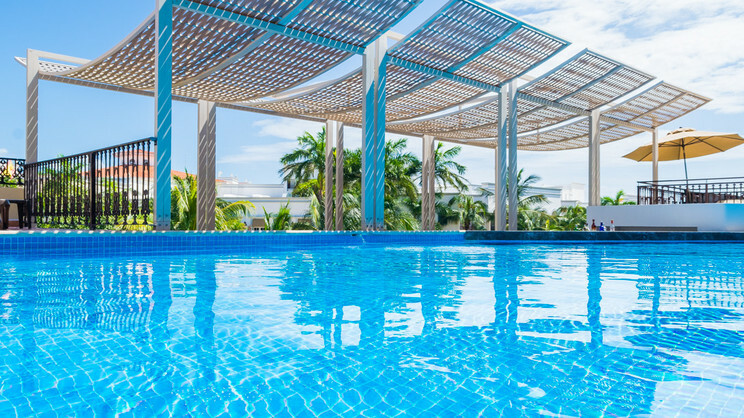 A variety of shops, bars, cafes and restaurants can be found close to Panama Jack Resorts Playa del Carmen in the centre of Playa del Carmen. 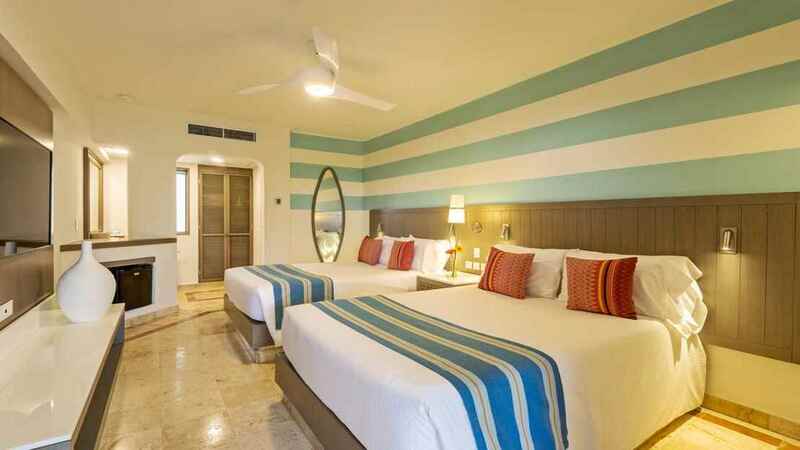 Approximately 56km away from Cancun International Airport is approximately 56km away from Panama Jack Resorts Playa del Carmen.